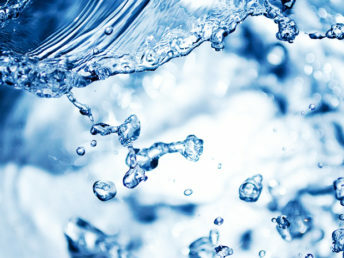 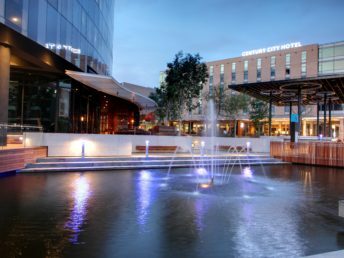 We have implemented a number of energy and water saving practices to do business in a way that conserves these precious resources. 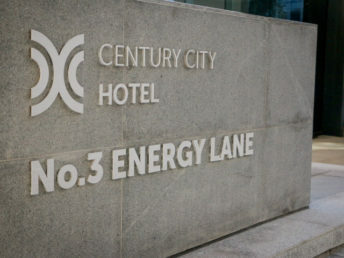 A cosmopolitan escape in the heart of Century City. 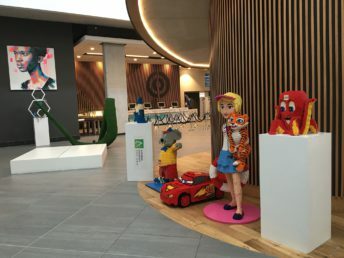 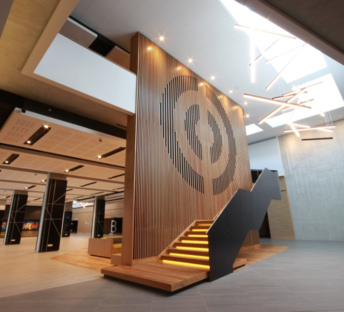 Fully-equipped halls, meeting rooms and more, each fully customisable as an extension of your brand. 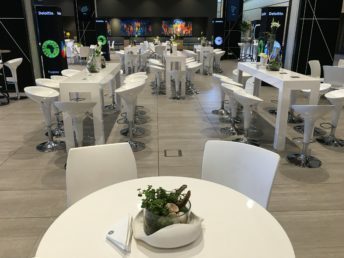 You take care of business, we take care of the rest – from gourmet catering to high-speed connectivity. 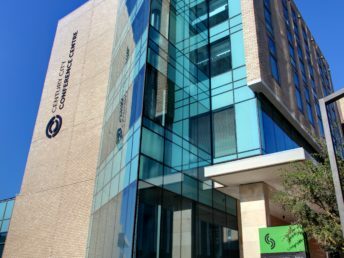 CCCC&H Wins SAACI Member's Choice "Venue of the Year" Award 2018. 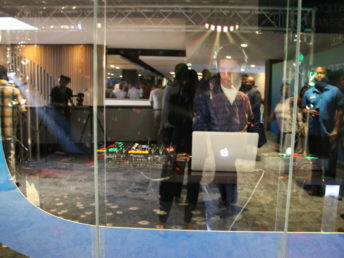 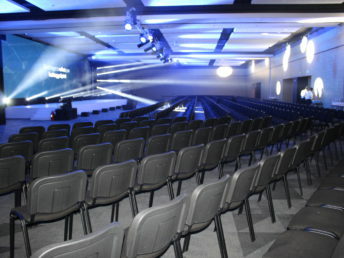 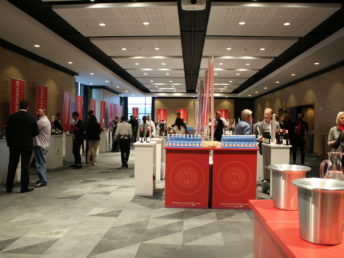 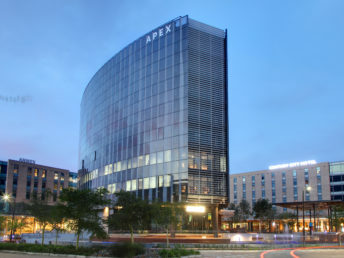 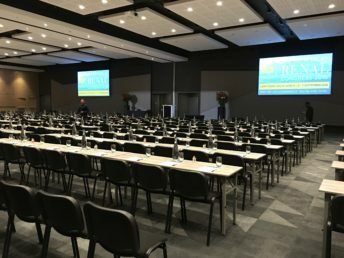 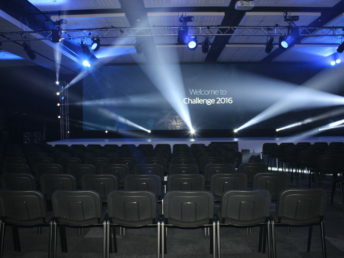 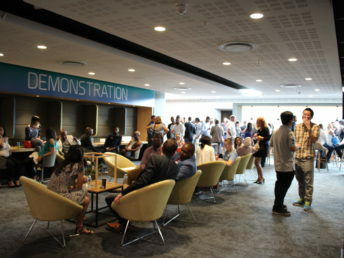 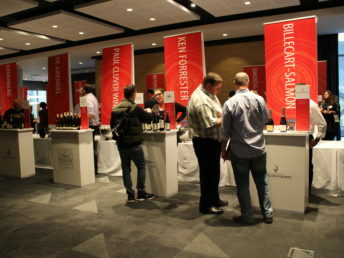 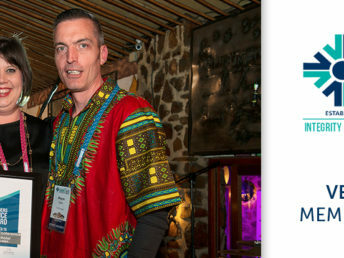 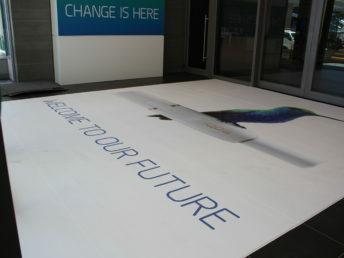 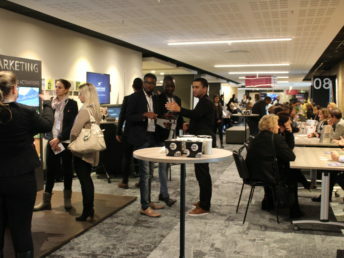 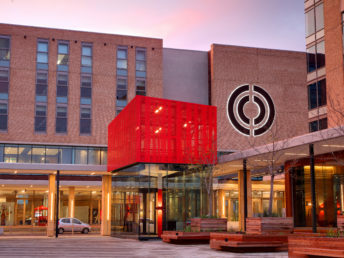 World-class conferencing and events at Cape Town’s leading business destination. 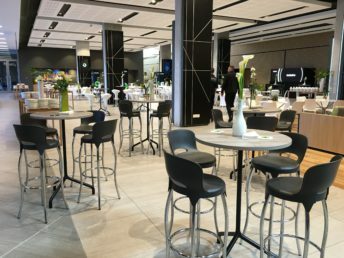 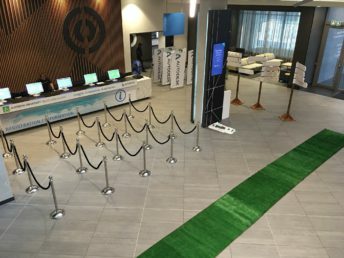 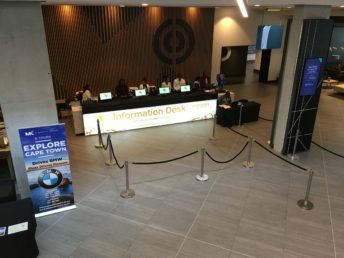 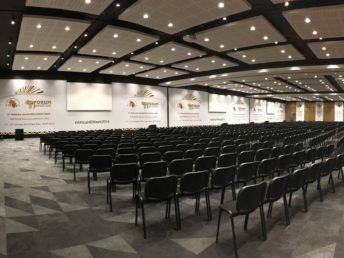 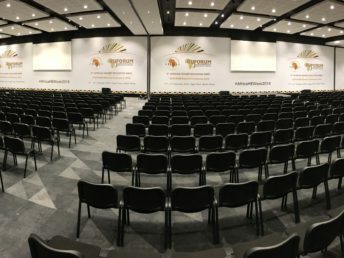 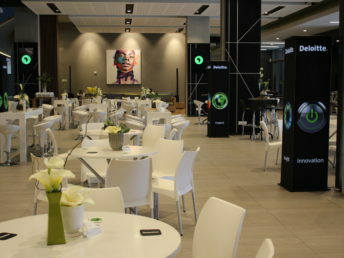 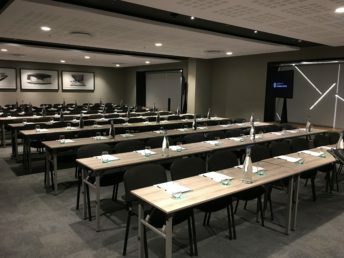 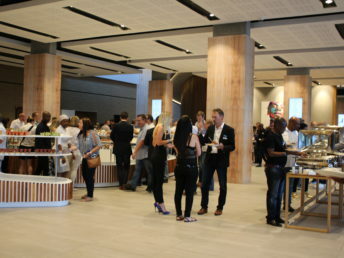 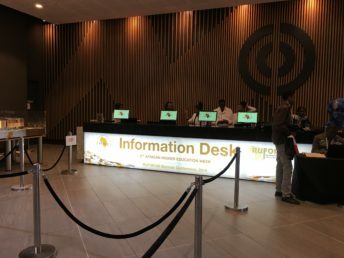 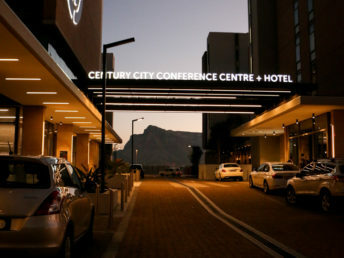 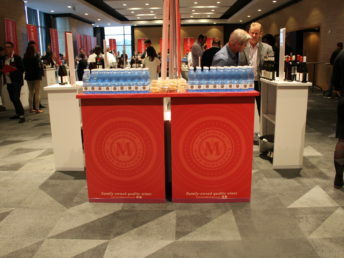 From corporate conferences and product launches, to international expos and exclusive cocktail parties, the Century City Conference Centre quite simply transcends convention. 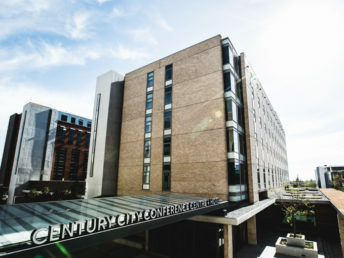 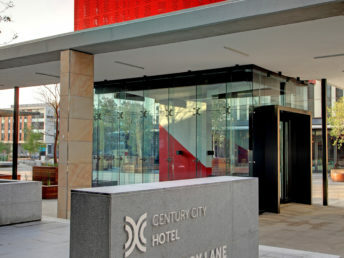 Welcome to the beautifully proportioned Century City Hotel offering guests the opportunity to seamlessly connect or seriously disengage. 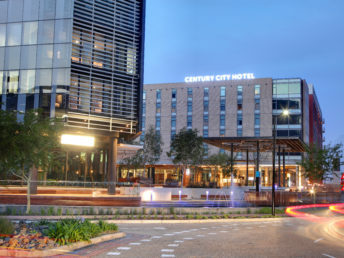 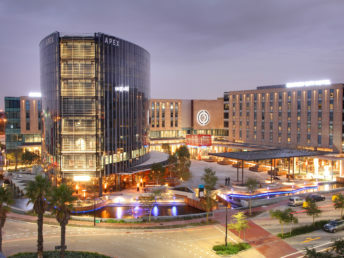 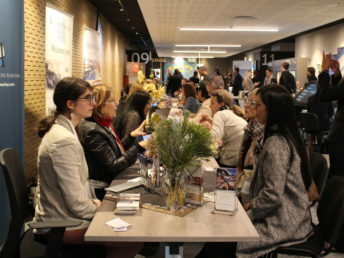 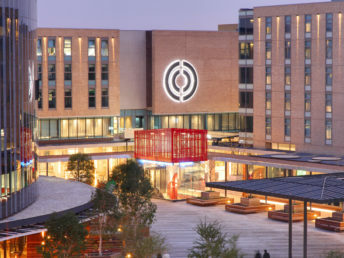 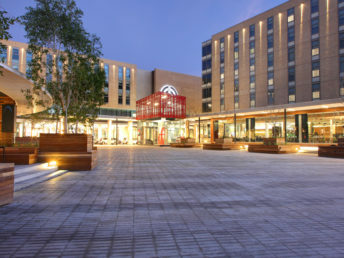 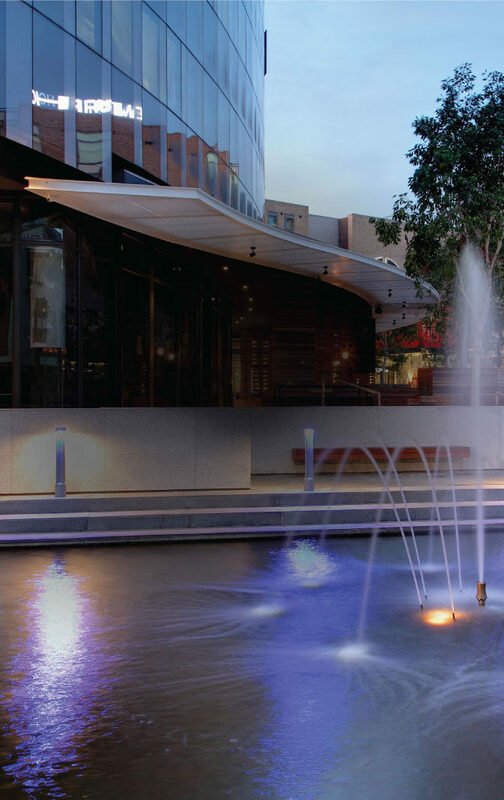 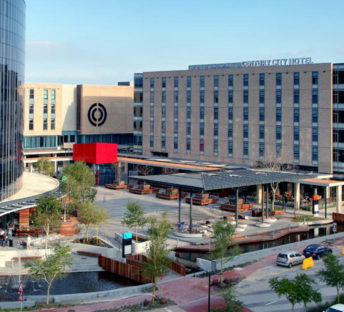 The Century City Square offers visitors the opportunity to socialize, relax, dine and be entertained in the Bridgeways precinct of Century City.